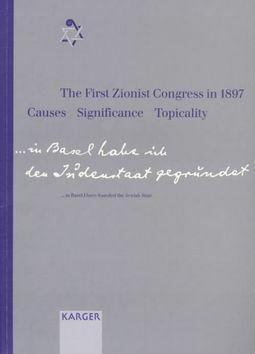 Concise articles introduce the reader to the First Zionist Congress in 1897, the circumstances leading up to it and its consequences. 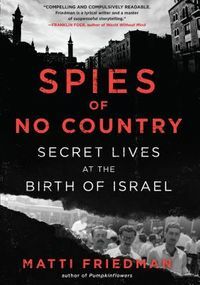 Biographical sketches highlight known and lesser-known Jewish and Zionist personalities, providing insight into the everday life of Jewish communities. 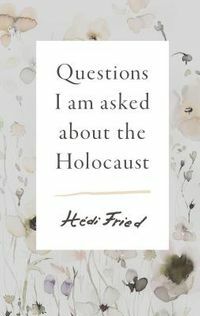 Reflecting the structure of the exhibition, this publication first examines the origins of Zionism as a response to changing patterns of life for European Jews in the 19th century. It then examines the First Zionist Congress in Basel, and its resolutions, the so-called "Baseler Programm". The ramifications of the Congress up to the foundation of the State of Israel are explored in detail and a variety of issues, such as the evolving fractions of the Zionist movement, the role of women, relationships with Arabic-Palestinian inhabitants and the influence of the Shoa, receive special attention.